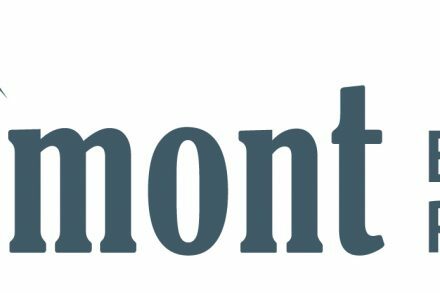 Private equity firm Ridgemont Equity Partners acquired Munch’s Supply, a New Lenox, Illinois-based wholesale HVAC distributor, from Rotunda Capital Partners. 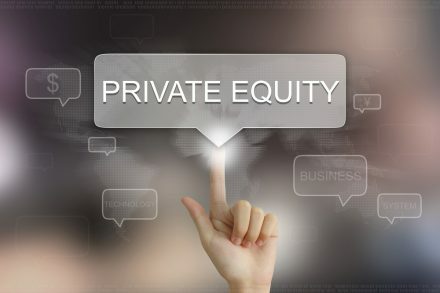 Ridgemont Equity Partners looks to continue Munch’s growth trajectory in partnership with existing management through further investment and increased M&A initiatives. 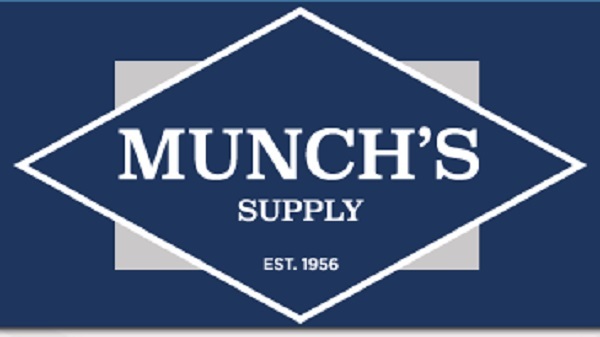 Founded in 1956 and led by Bob Munch, CEO, Munch’s Supply is a wholesale distributor of HVAC equipment, parts and supplies to residential and commercial customers in the Midwest, Great Plains and Mountain states. The company distributes products from more than 100 leading HVAC equipment, parts and supplies manufacturers, including Trane, American Standard, Rheem and Mitsubishi. Rotunda acquired a majority stake in the company in 2015. 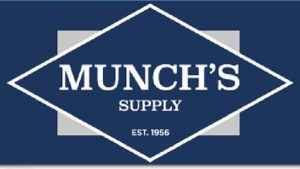 Since then, Munch’s tripled in revenues, completed four acquisitions, and expanded from seven locations in one state to 27 locations in nine states.